Wildlife Blog : The Wildlife Trusts' Nature Challenge June 2018. 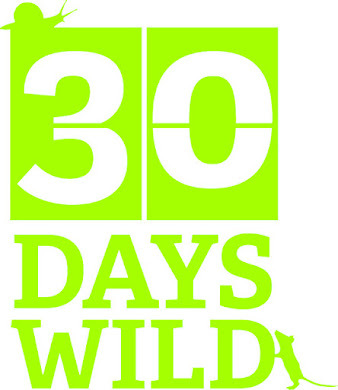 Today's 30 Days Wild challenge is to Unleash the Inner Artist! 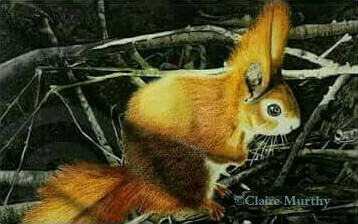 There are patterns, shapes and textures in the natural world that seem to call out to the 'Inner Artist' - Love Nature! This ancient oak tree stump literally has a heart shaped hole in its trunk - but for a creative mind, that's just the start! 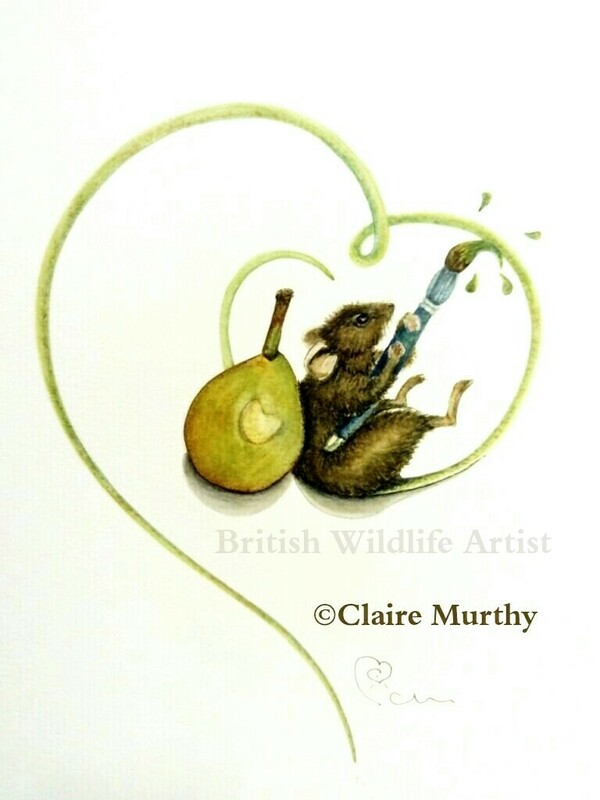 No wonder so many artists and writers base their art on wildlife, plants, flowers and trees, landscapes, skies! 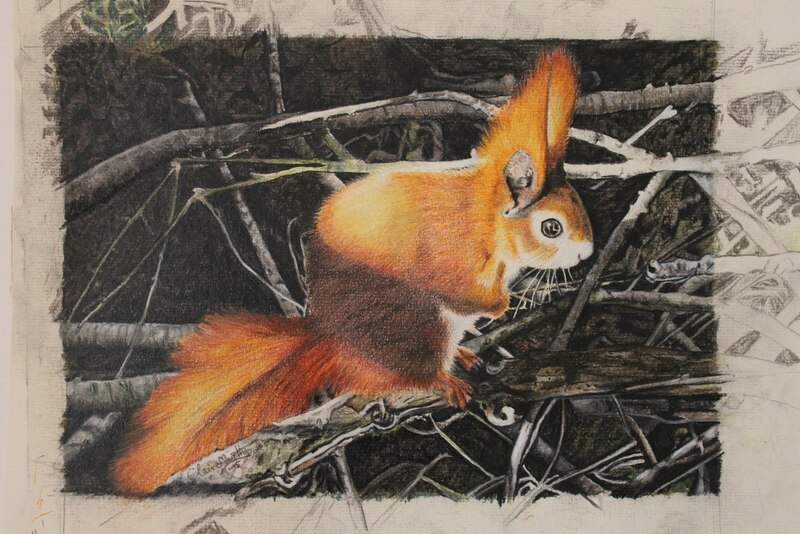 From detailed botanical art to contemporary representations of wildlife in its environmental habitats, to classical paintings of landscapes and scenery, to wildlife illustrations, to prints and designs for industry, to sculptures and mixed media models - the lists of artistic creations and their natural subjects are never-ending. 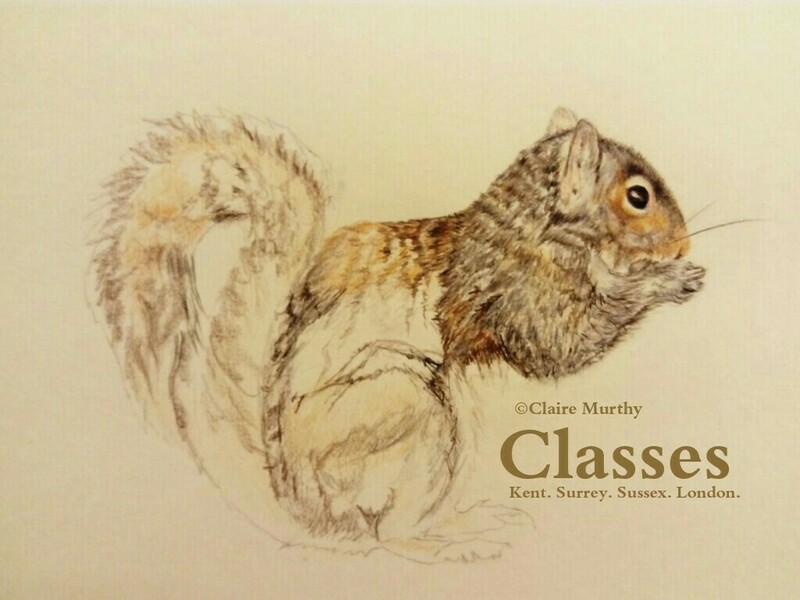 And the same for writers - writing about nature and wildlife-based fiction, children's animal stories, nature poems..all inspired by art! Natural art in this old oak tree. For the #30dayswild post in 2016, Nature Challenge : Unleash the Inner Artist, click here.